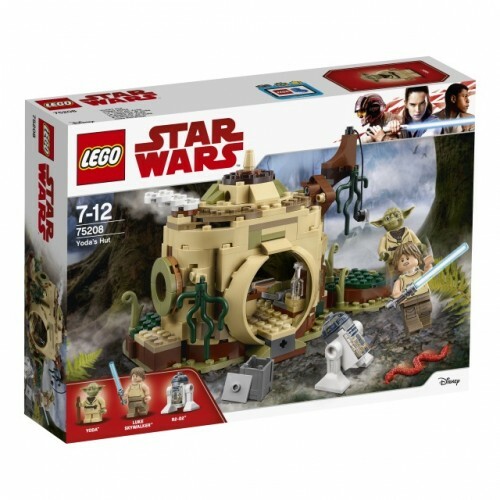 • Open a door every day to reveal 24 different LEGO® Star Wars themed gifts. 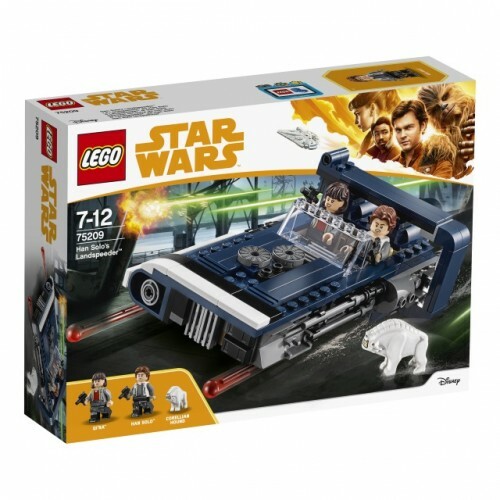 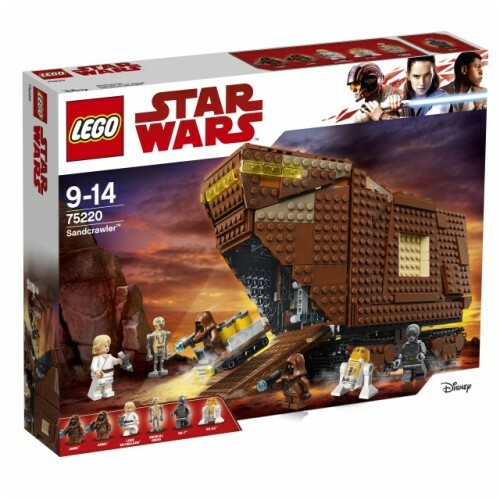 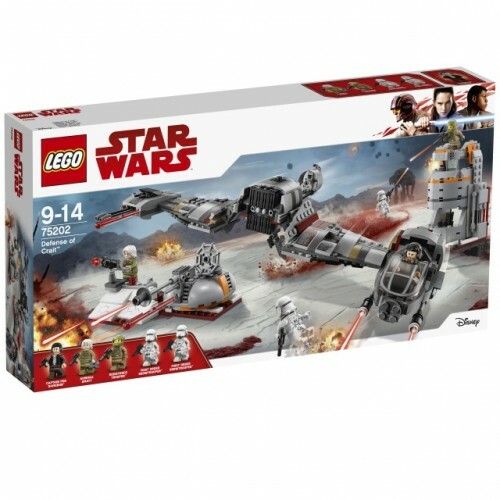 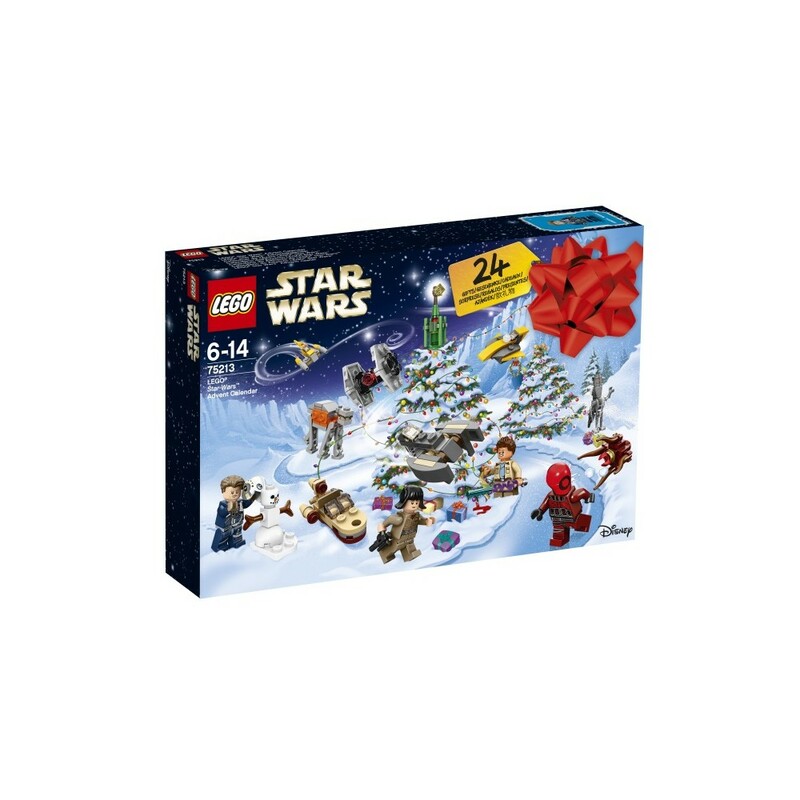 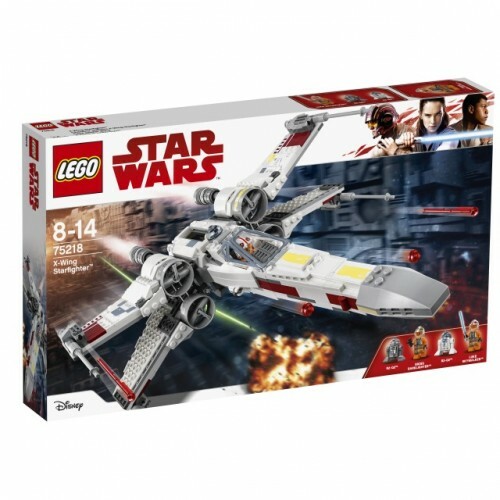 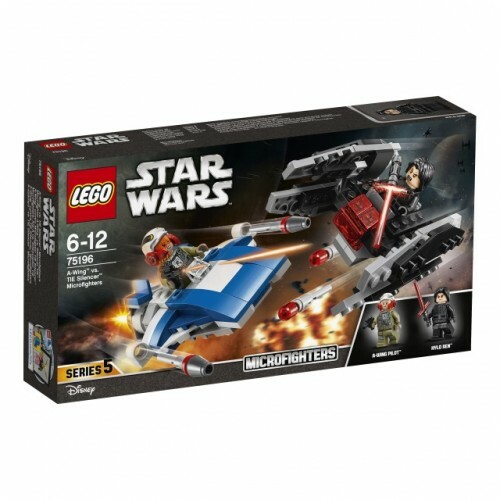 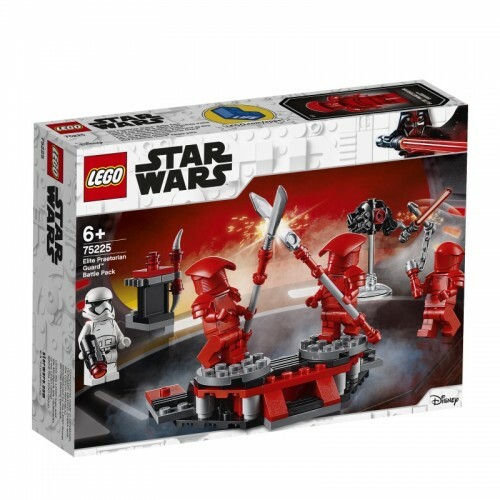 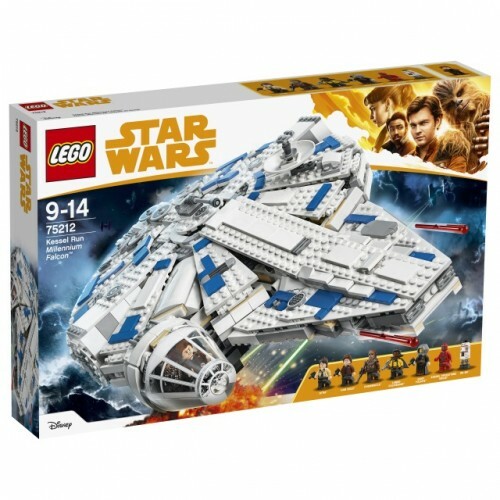 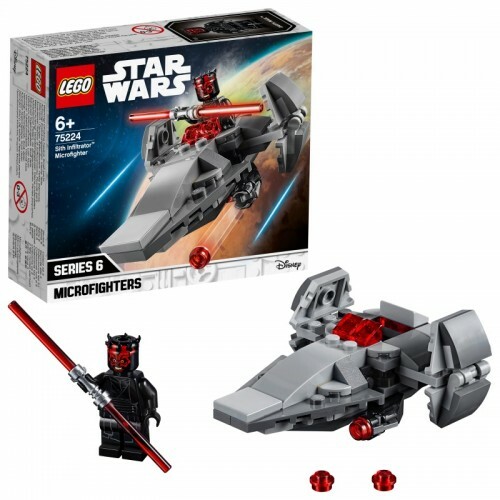 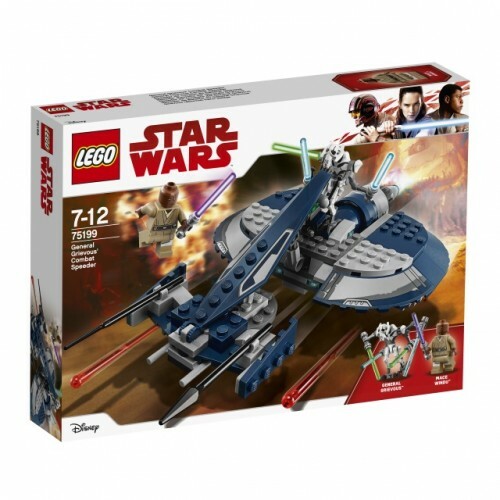 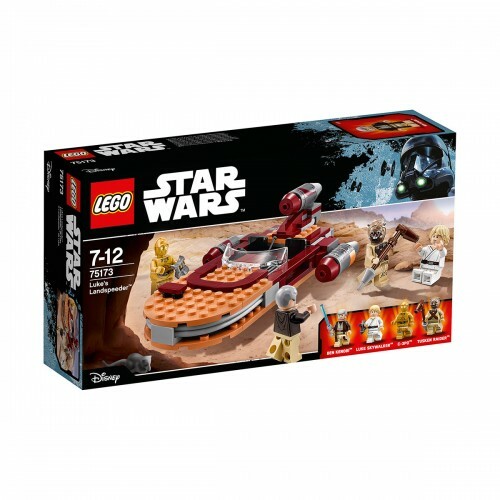 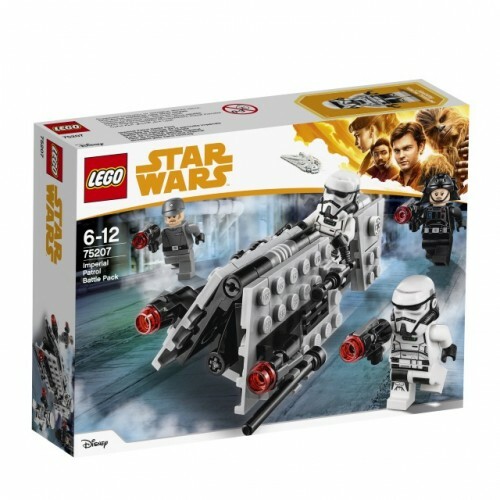 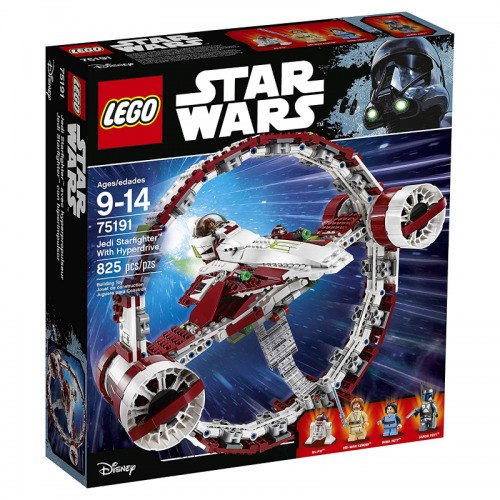 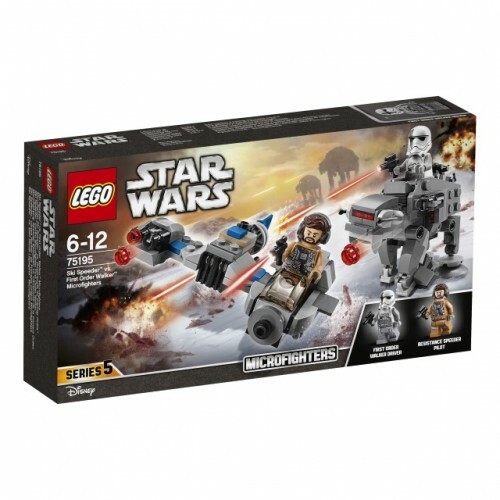 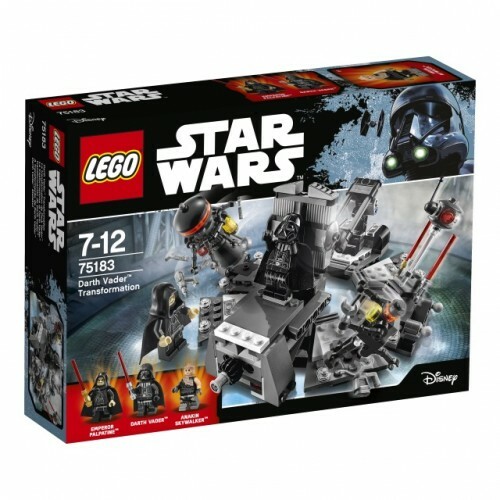 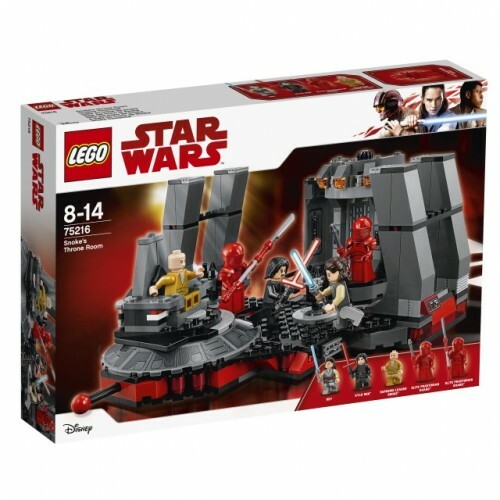 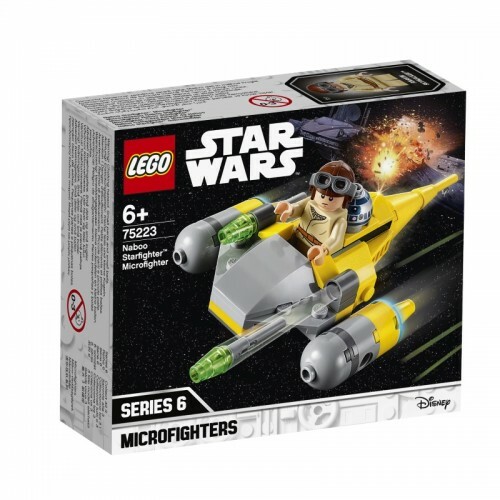 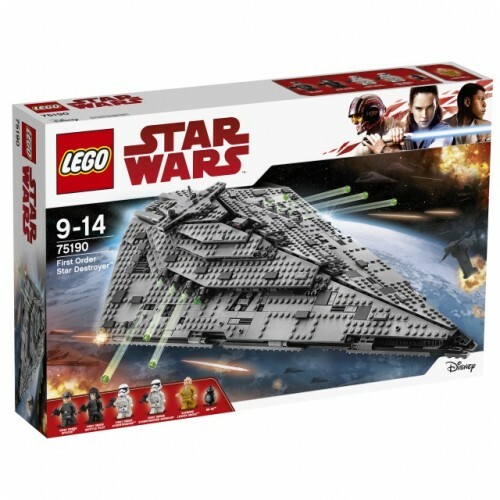 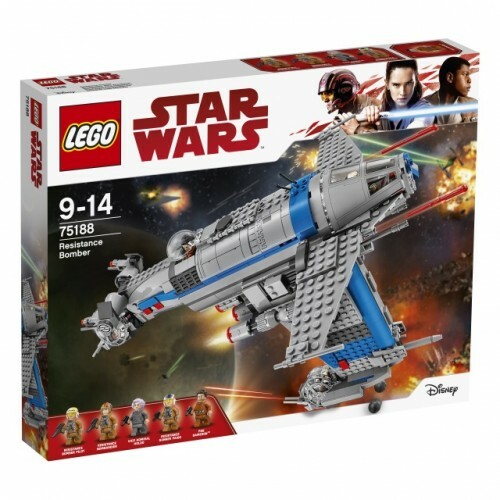 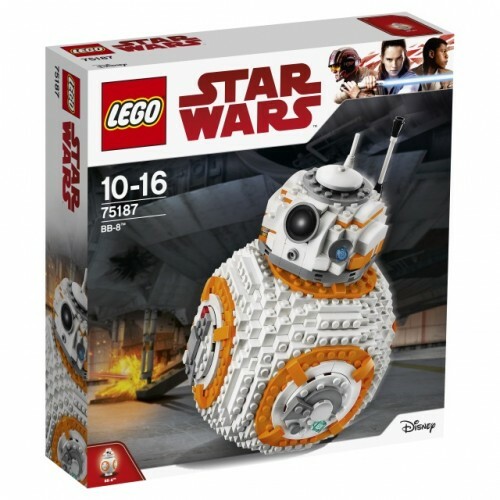 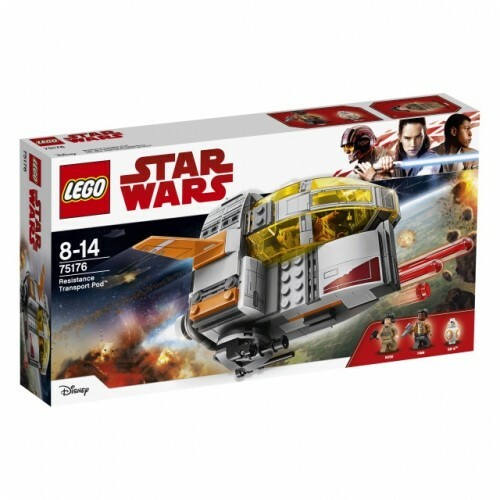 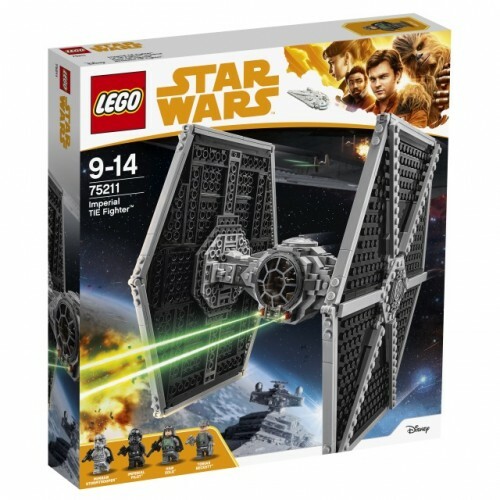 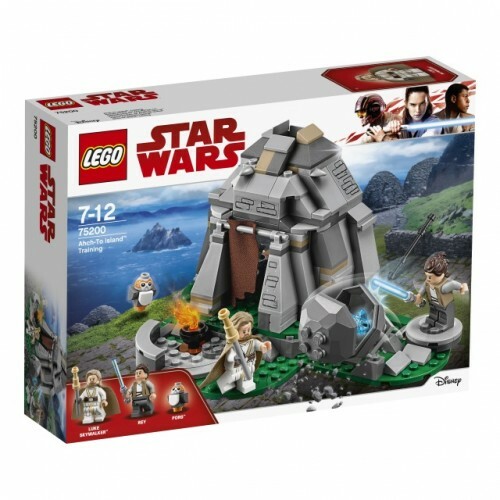 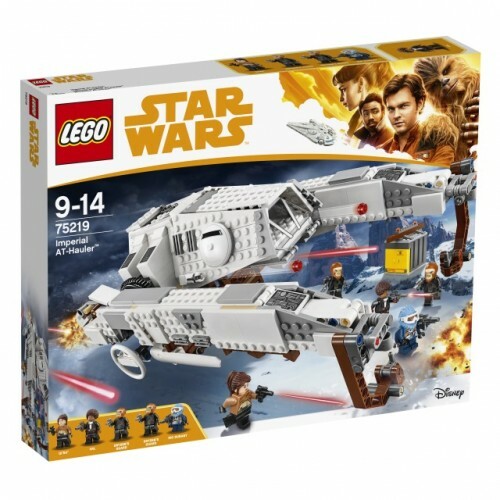 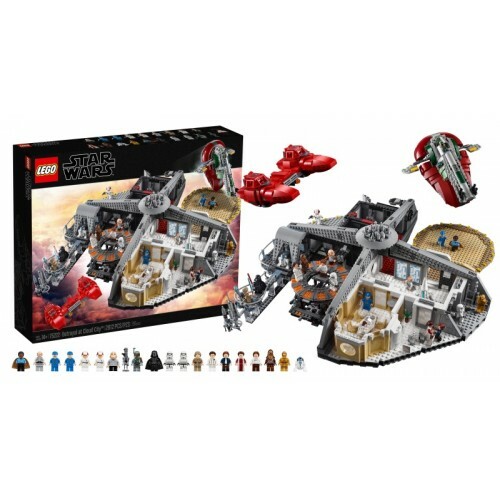 • LEGO® Star Wars Advent calendar features 5 minifigures and 3 figures. 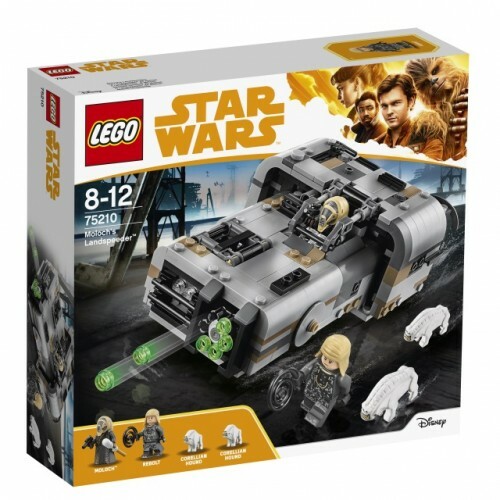 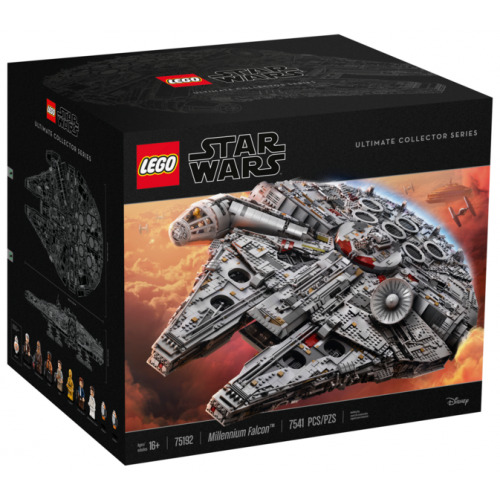 • Models include a landspeeder, The Arrowhead, Republic Fighter Tank, Naboo Starfighter, Twin-Pod Cloud Car, General Grievous' Starfighter, Blaster Cannon, Delta-7 Jedi Starfighter, Imperial Troop Transport, TIE Fighter, AT-ACT, Zeta Class Cargo Shuttle and an Imperial Speeder Bike. 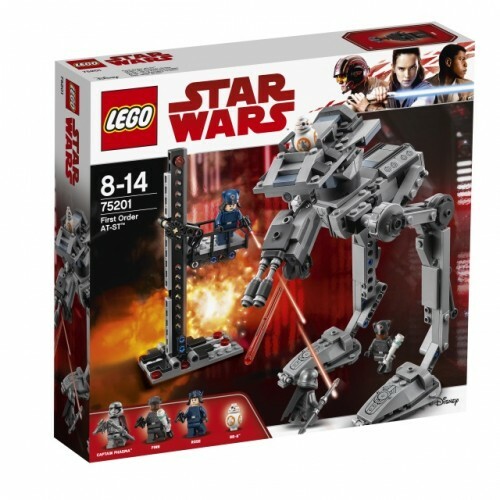 • Characters include Rose, Rowan, General Merrick, Battle Droid, Death Trooper, Rathtar, Guavian Security Soldier and an IG-88 droid. 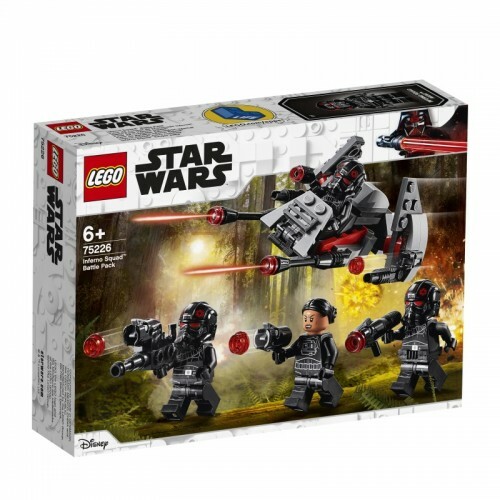 • Weapons include a blaster pistol, 3 blaster rifles, 2 blasters and a Lightsaber. 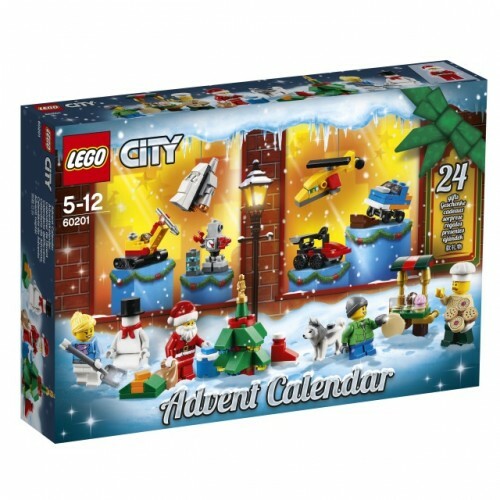 • Also includes a festive-themed moisture vaporator and a snowman, plus extra ammo studs. 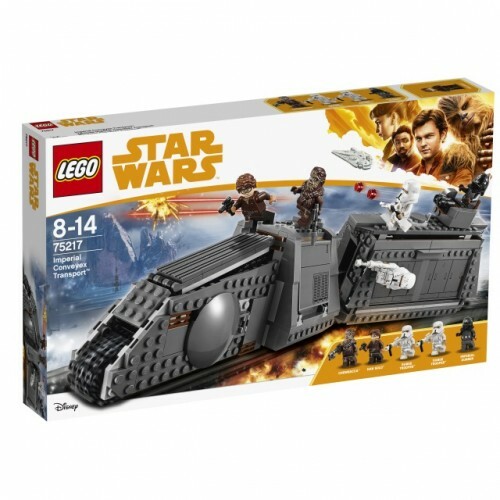 • Collect all the gifts and play out your own desert and ice-planet adventures on the included foldout playmat. 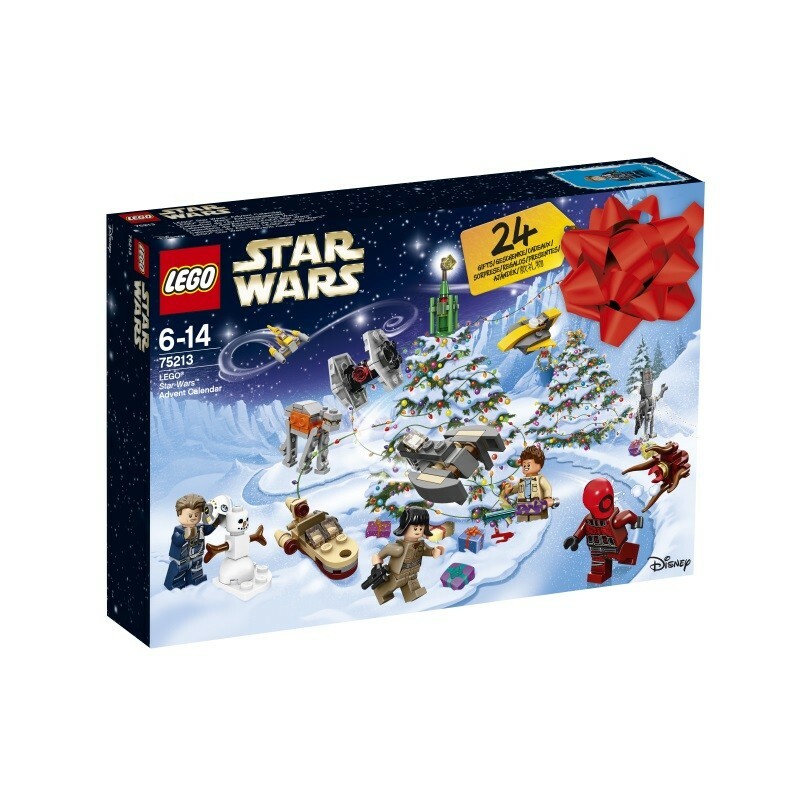 Prepare for a galaxy of festive fun with the LEGO® Star Wars Advent Calendar, with 24 gifts including minifigures, starships, vehicles and other themed collectibles.